The book lists all the standard techniques used in watercolor paintings but unlike most other books, offers more details on detailing complex entities such as water and mists. however, the techniques are framed for pros and people with good experience in watercolors. A little old, but comprehensive. 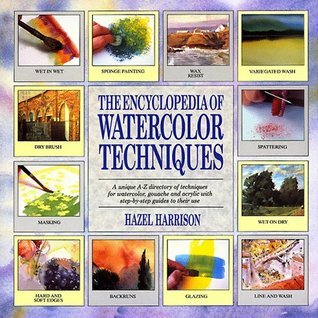 This book is a must-have for watercolourists. It helps us to find the technical skill/technique to turn the vision in our heads into reality on paper. I really like this book. Highly useful.